Is Apex Legends mobile coming to iOS and Android? Find out if you can expect Apex Legends mobile to come to iOS and Android. There’s been a lot of speculation recently about Apex Legends mobile, a special version of Apex Legends made for iOS and Android devices. This, subsequently, has led to a lot of people looking for answers. Thankfully, we were able to pull together a bit of information about the subject matter. Here’s everything you need to know about Apex Legends mobile. Is Apex Legends mobile real? Well, let’s dive right in. Is Apex Legends mobile real? That’s probably one of the biggest questions on people’s minds right now. Unfortunately, no. It is not real. There have been at least a few APKs (the application format for Android devices) appearing on the net. If you come across one of these, steer clear as they are most likely a harmful virus of some sort. Instead, you should refrain from downloading any kind of third-party applications like this, unless you can download them directly from the developer. 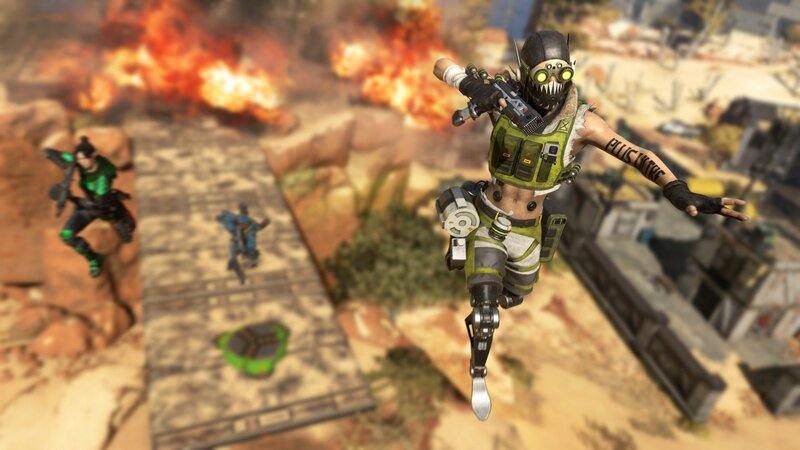 In Apex Legends, players choose a hero and team up with two others to fight for a chance to be the last team standing. 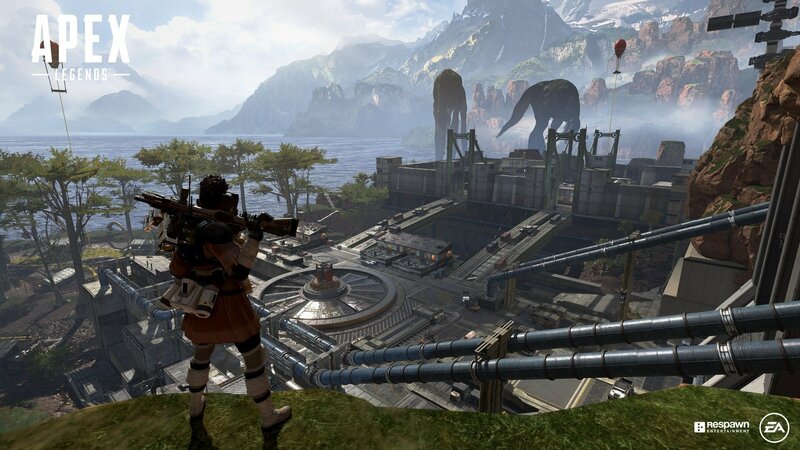 Because of this one tidbit of conversation on an investor’s call, a lot of people have started to speculate about Apex Legends mobile and when it’s coming. Sadly, though, aside from that mention on the call, there isn’t any other official sourcing for any plans to bring Apex Legends mobile to the world. Of course, we as reporters know that the developers will need to bring it to mobile if they really want to compete with Fortnite and PUBG, but that’s an entirely different conversation for another time. So, while Apex Legends mobile isn’t an official thing just yet, it’s very possible that we could be looking at it sometime in the future. Of course, we’ll keep you updated with all the latest news from Respawn and EA concerning this. Make sure you check out our Apex Legends guides for help with the game, as well as other information about the game that you might find helpful.